Salisbury Young Musicians (SAYM) has been in existence for over 30 years. It provides a great way for young people to perform together in a friendly environment, where the emphasis is on fun just as much as achievement. 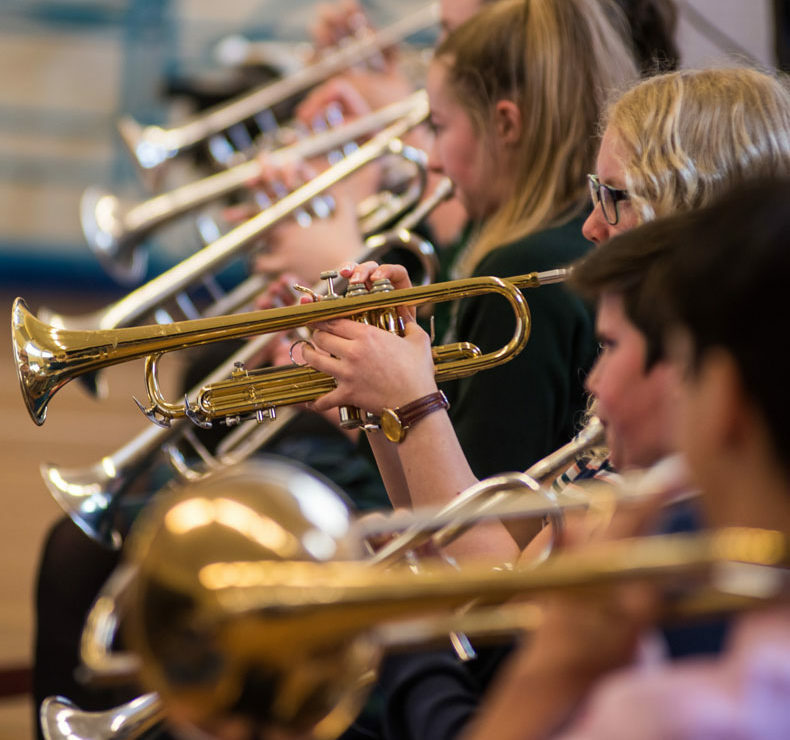 A wide range of groups, bands and ensembles cater for all levels of musicianship. We give concerts throughout the year, and organise trips and events to stimulate and improve everyone’s musical ability. SAYM is supported by a parents association, the Friends, (FSAYM) who organise fund raising events to help pay for additional instruments, sheet music and other items that go to improve the overall experience for our members.